Posted in: Pro-line, Radio Control. Tagged: New Releases, Racing, RC. 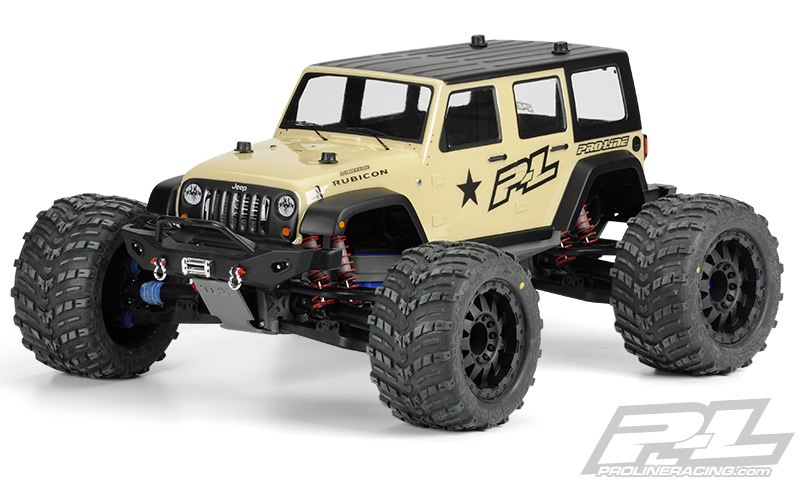 The March 2014 releases from Pro-Line are out and there is a wide range of products. 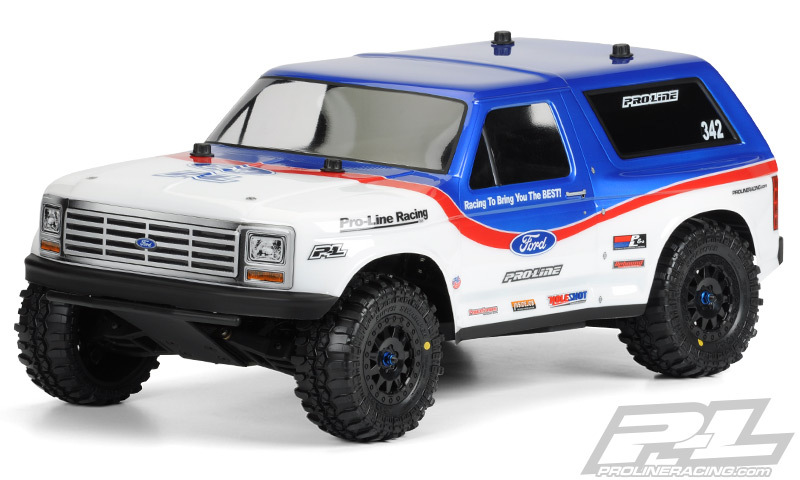 A 1981 Ford Bronco Clear Body for the PRO-2 SC, Slash, Slash 4×4 and SC10 will lead off our quick look at some of them. Part# 3423-00. MSRP $43.95. 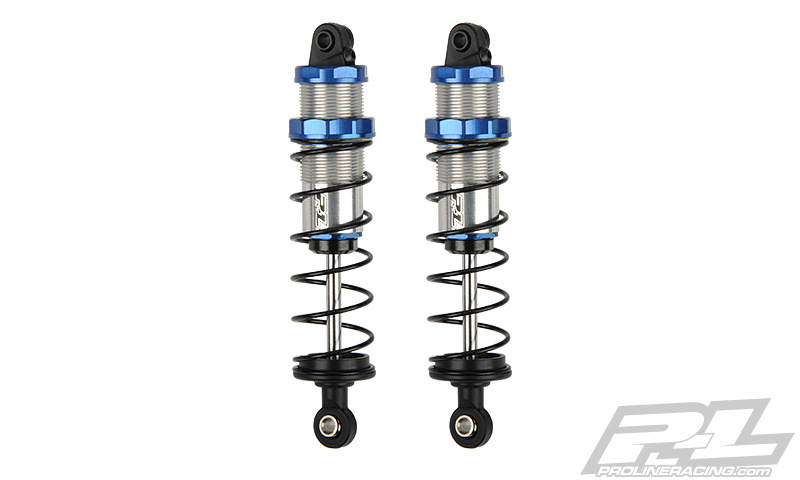 Pre-Assembled Pro-Spec Front and Rear Shocks for SCT’s. Front Shock Part# 6308-30. Rear Shock Part# 6308-31. MSRP $79.95 a pair. 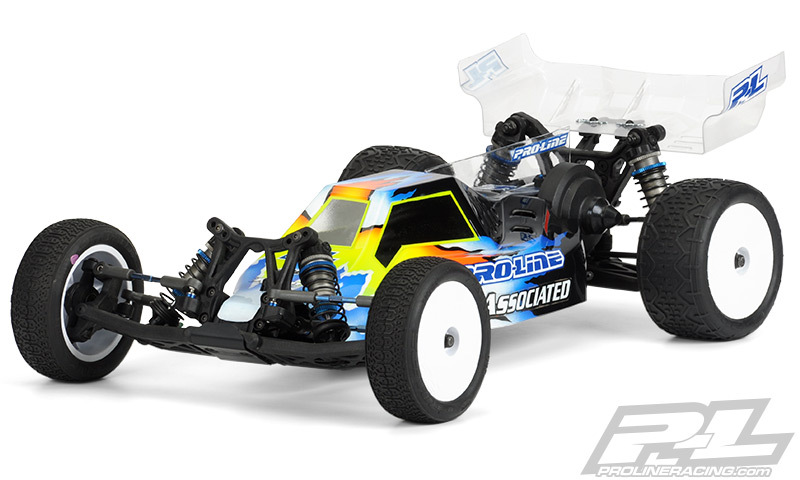 I don’t want to spoil all the fun, check out Pro-Line New Releases – March 2014 for more details.